Sleep, as we all know, is an important part of our life. 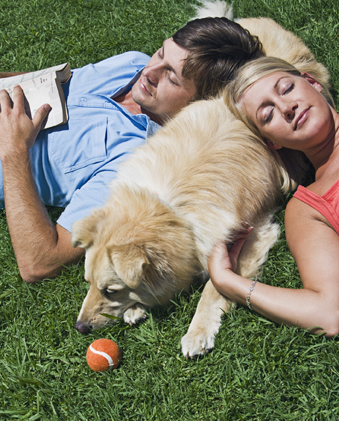 Sleep recharges our energy level, allowing us to be vibrant and fully productive throughout our waking hours. However, sleep disorders affect the lives of more than 18 million American adults, according to the National Sleep Foundation. Sleep is a natural process, with rhythms that are common to most people. But how each individual sleeps is determined by a variety of factors. Each of us can control some things,such as whether we allow ourselves the time to get sufficient sleep. Other factors are beyond our control. 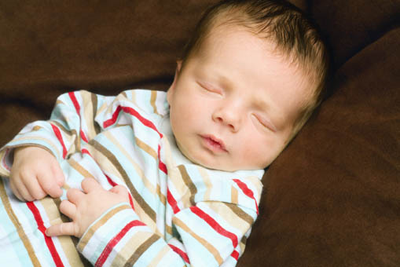 There are two basic types of sleep, which occur at different times. One is called rapid eye movement (REM) sleep. The other is non-rapid eye movement (Non-REM) sleep. REM sleep is shallower and not so restful. Non-REM sleep has four different stages, with two of the stages generally called “deep sleep.” Most adults are in non-REM sleep about 80 percent of the night, and in REM sleep about 20 percent. Most of us go into REM sleep about once every 90 minutes. It is during non-REM sleep that the body mainly “rests and recuperates.” At this time hormones are released that help the body rebuild itself from stresses experienced during the day. During REM sleep, memories and thoughts are processed. This is when vivid dreams occur. And, the ability to use limb muscles usually is halted. Thus, we typically have an active mind in an inactive body, which helps prevent us from acting out our dreams. Different sleep disorders may occur during different stages of sleep. For instance, sleepwalking and nightmares, common problems in children, frequently occur in non-REM sleep. And sometimes in REM sleep muscles continue to function. When this occurs, people may act out aggressive dreams and harm themselves or others. There is no “normal” for the amount of sleep people need. Most adults feel rested after 7.5 hours, but some function well with five hours a night. Others need as much as nine hours. The key is to find what’s right for you. The best way to tell is by seeing how you function during the day. For example, if after six hours you feel re-energized in the morning and alert throughout the day, you are getting enough sleep. If, on the other hand, you need nine hours a night to feel refreshed and function well throughout the day, then that is your individual requirement. Less sleep will leave you sleep deprived. If you have difficulty sleeping, or sleep enough and are still un-refreshed and sleepy, then you might have an organic sleep disorder requiring professional consultation. One of the most common disorders is sleep apnea, which frequently causes loud snoring. Left untreated, a form of this disorder called Obstructive Sleep Apnea can contribute to many other problems, including serious health risks such as heart disease, congestive heart failure and stroke. 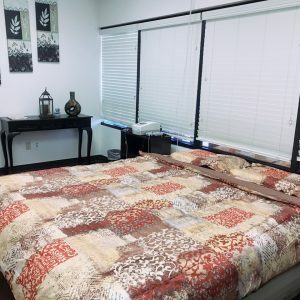 The Inland Sleep Center was established in 1991 to help people with OSA and other sleep disorders regain healthy, rejuvenating patterns of wakefulness and sleep. For a better understanding of these issues, please visit our Sleep Disorders page. Located at St. Bernardine’s Medical Outpatient Center in San Bernardino, the Sleep Center is staffed with physicians certified by the American Board of Sleep Medicine. Here, patients find a comfortable, friendly environment with caring staff and highly qualified sleep technicians. To best accommodate patients, we perform in-lab studies seven days a week. We accept most insurance plans. Inland Sleep Center’s mission is to provide a “Continuum of Care” for sleep disordered patients, through delivery of integrated diagnostic and treatment services. Our goal is to provide your physician with all support necessary to treat your sleep disorder and give you back the restful quality of life you so deserve.